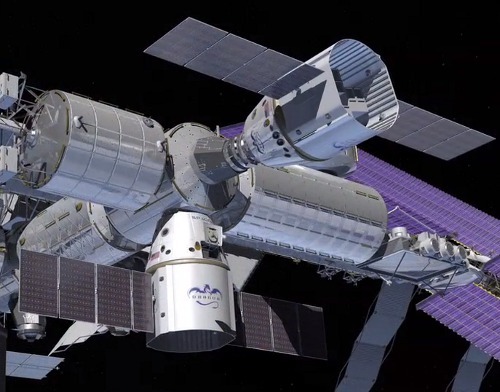 Not only is super-rich civilian space traveler Dennis Tito planning a private mission to do a Mars flyby, the mission pilots are gonna do it in a commercial space vehicle that weighs more than me! The amazing project is dependent on Tito’s ability to raise the cash. But Tito seems optimistic. At the press conference he said, “Let me be clear, I will come out a lot poorer as a result of this mission but my grandchildren will come out a lot richer for the inspiration it will give them.” Nicely said Dennis. Conclusion: The Mars-bound modified SpaceX Dragon Capsule will weigh more than me. This entry was posted in Uncategorized and tagged 501 days, capsule, deanna troi, Dennis Tito, Dragon, flyby, man and woman, married, mars, NASA, optimistic, payload, press conference, private, Rod Pyle, space, space counselor, SpaceX, star trek, stuff that weighs more than me, toilet paper on March 1, 2013 by fatchicksings.